Do you want this man, Mitt Romney to be your President? Founder of Bain Capital, Mitt Romney though Headquartered in Boston, Massachusetts, USA, Bain/Romney and its credit affiliates, Sankaty Advisors, have set up at least One Hundred and Thirty Seven  entities in the Caymans, using local Attorneys and others who provide an Island address for paperwork purposes. Interviews and reviews of thousands of pages of financial documents with Tax Experts found that Mr. Romney may have reduced his personal tax bills, due to the Off-Shore arrangements they implemented. Bain tax-avoidance strategies have enhanced Mr. Romney’s income. In addition, some Off-Shore Entities enabled Bain-Owned Companies to sidestep certain taxes thus increasing returns for Mr. Romney. 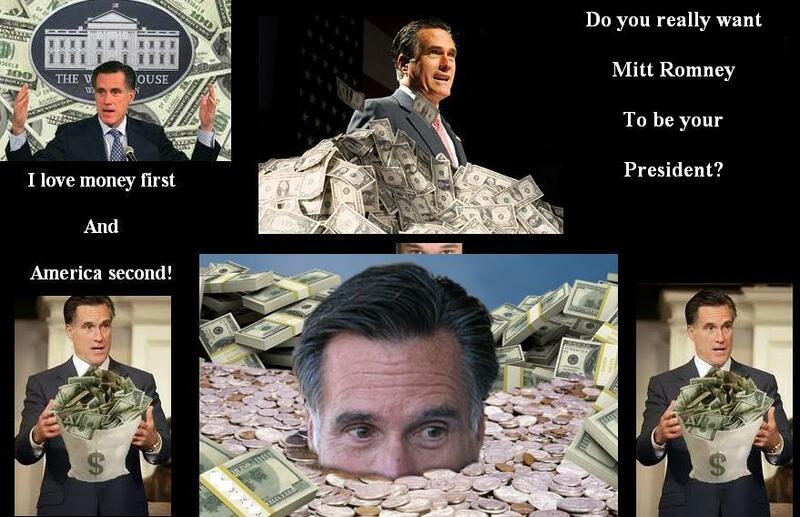 A low estimate of Mitt Romney’s wealth is $250,000,000.00 remain hidden, because Mr. Romney has released only the last two years of his tax returns. Though Mr. Romney left Bain Capital, for the fifteen years he ran Bain, Romney has continued to share in the Profits of Bain due to the terms of his retirement agreement. There isn’t anything wrong with being Rich if your only interest is Business Profiteering, however, there is plenty wrong when you want to be President of the United States and refuse to disclose to the American People, sufficient information in order for them to make an informed decision as it pertains to voting for you. No previous President of the United States have been so secretive about financial matters and in addition; having accounts in Bermuda; 137 Companies in the Caymans for the sole purpose of avoiding taxes; Swiss Bank Account and investing in China’s Oil Industry, rather than in The United States of America! Financial Policies implemented by a Rich man who sees Corporations as People and his single highest objective is, to increase his wealth and that of his Rich friends, advocating trickled down economics, that have been detrimental to the Middle-Class; Our Children; Veterans; The Elderly and the Poor. Do you really think Mitt Romney’s aspiration to be President is some patriotic conviction to assist America’s 98%, or, is it for self-indulgence to extrapolate from you what little you may have left, from George W. Bush’s Policies that decimated you and your family? 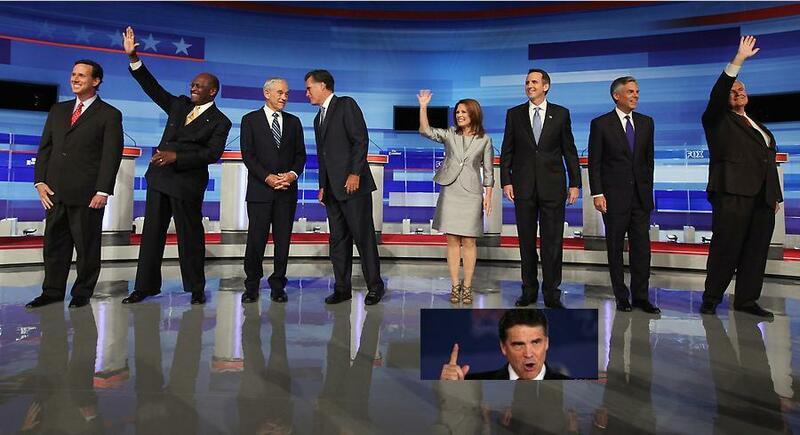 Hence, I repeat my question: “Do you want this man, Mitt Romney, to be your President?